On July, 9th and July, 17th 2018, four workshops have been organised by the SpaceWave consortium partners. The aim of the four workshop dealing with fisheries, aquaculture, monitoring and surveillance of maritime environment and coastal erosion and water-level rise was to validate and confirm the countries (Australia, Canada, Mexico, Morocco, South Africa, Thailand, United Arab Emirates and Vietnam) and high-potential sectors which have been previously analysed as well as to gather different stakeholders. 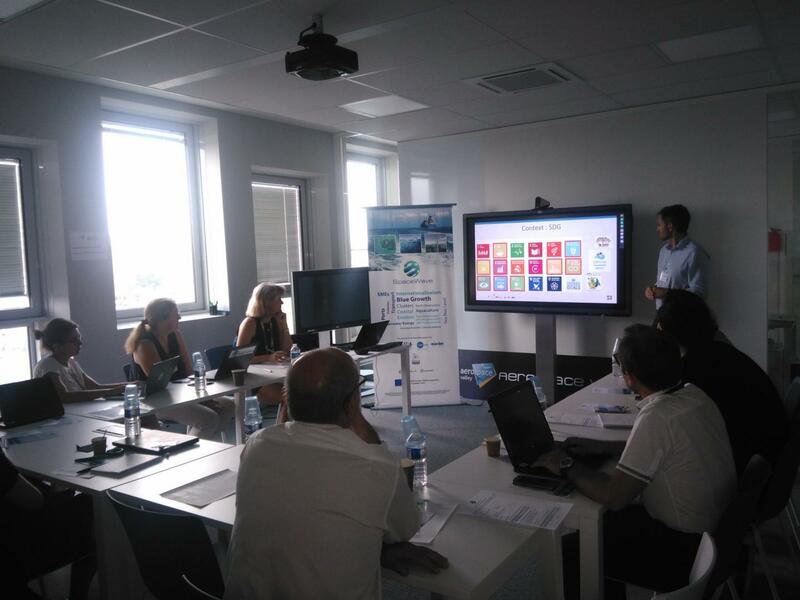 The different workshops enabled us to collect EO technologies and/or maritime applications SMEs and actors’ needs in terms of internationalisation. Following this cycle of workshops, the SpaceWave partners will continue to investigate on the 8 targeted countries and propose an internationalisation plan for their members. Keep following our activities in the SpaceWave ECCP profile!